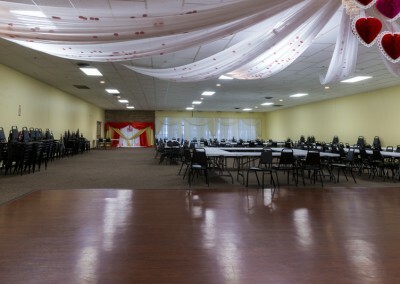 Long Cheng Marketplace provides a large banquet hall for rent. 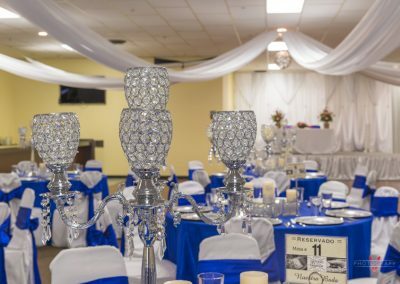 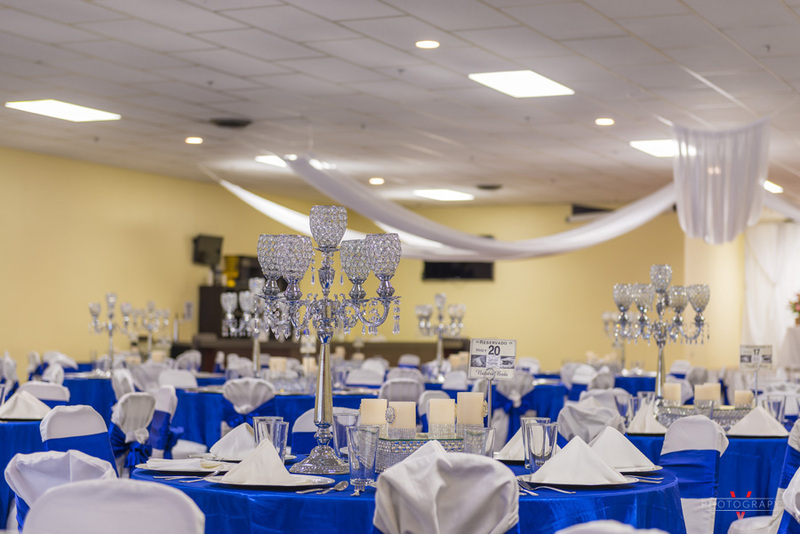 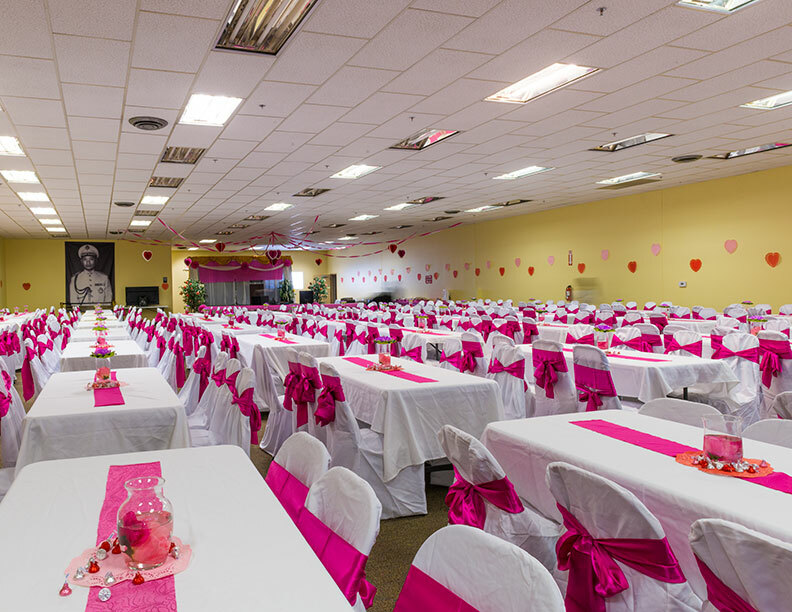 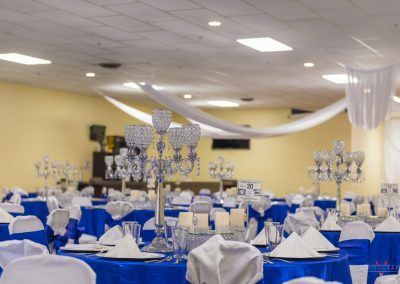 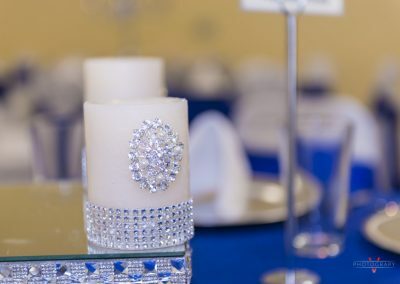 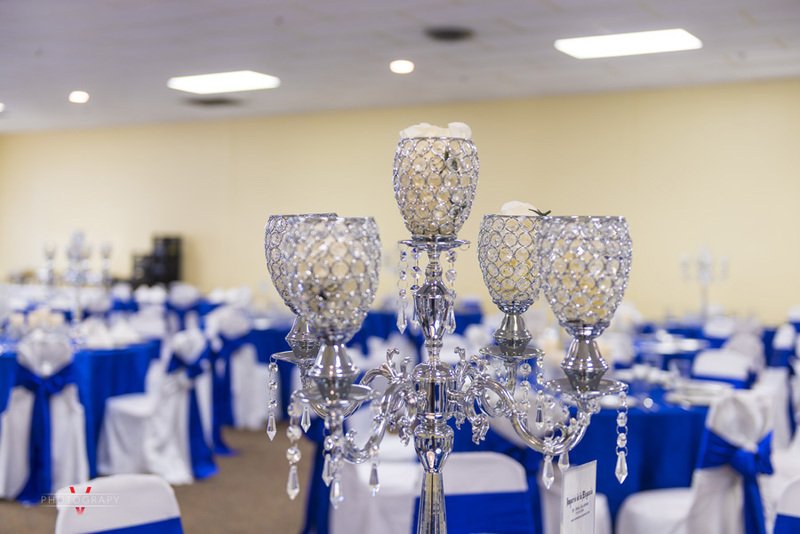 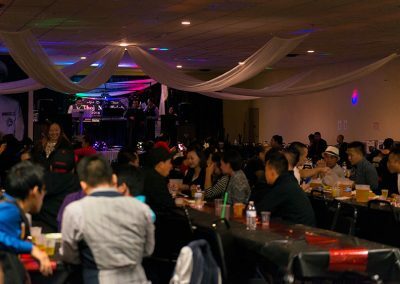 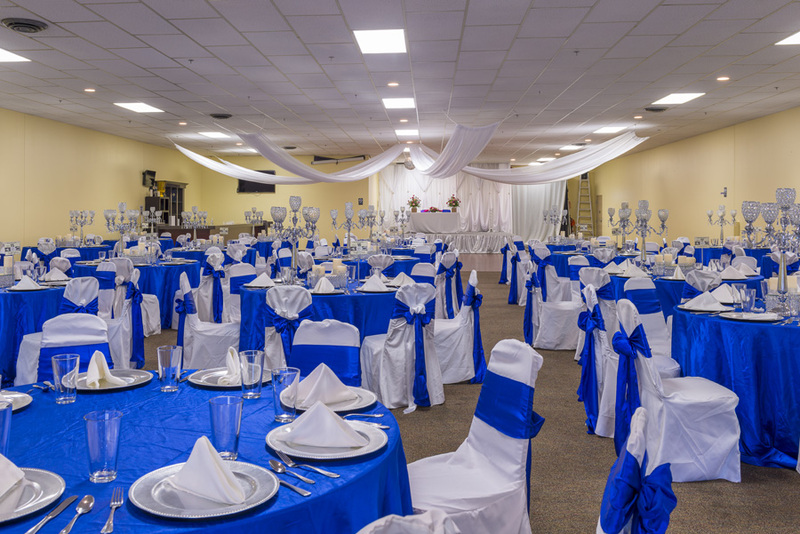 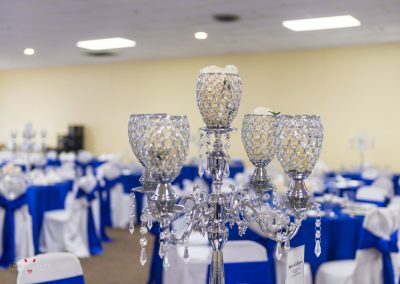 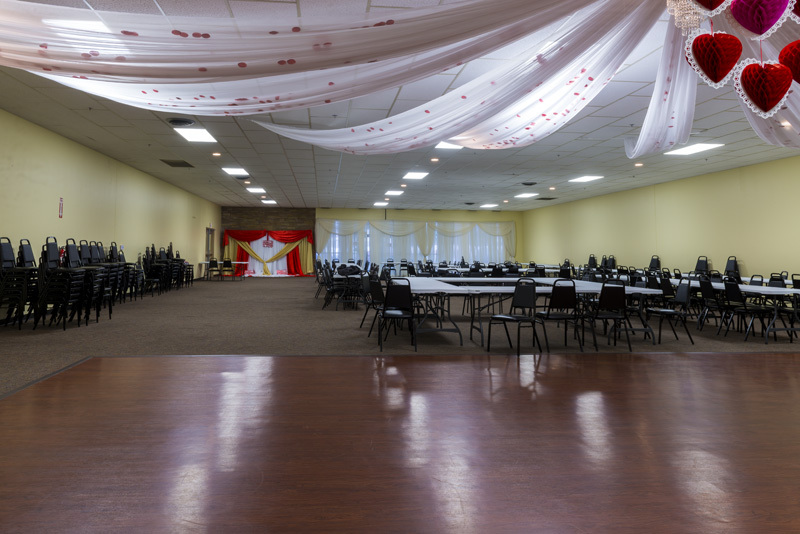 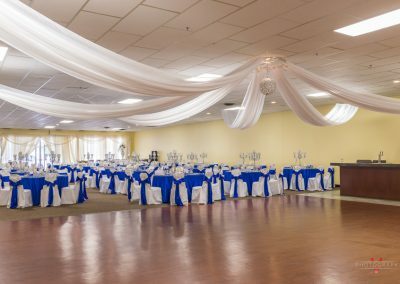 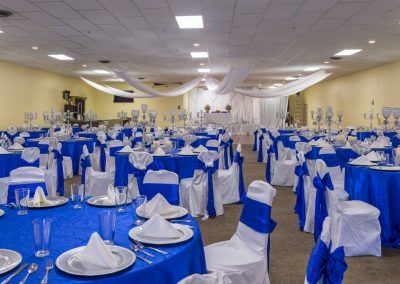 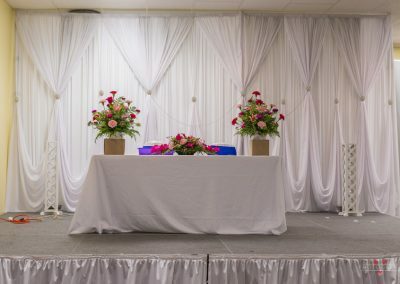 The banquet hall is housed within the Community Center next to Long Cheng Marketplace, and can accommodate up to 300 individuals. 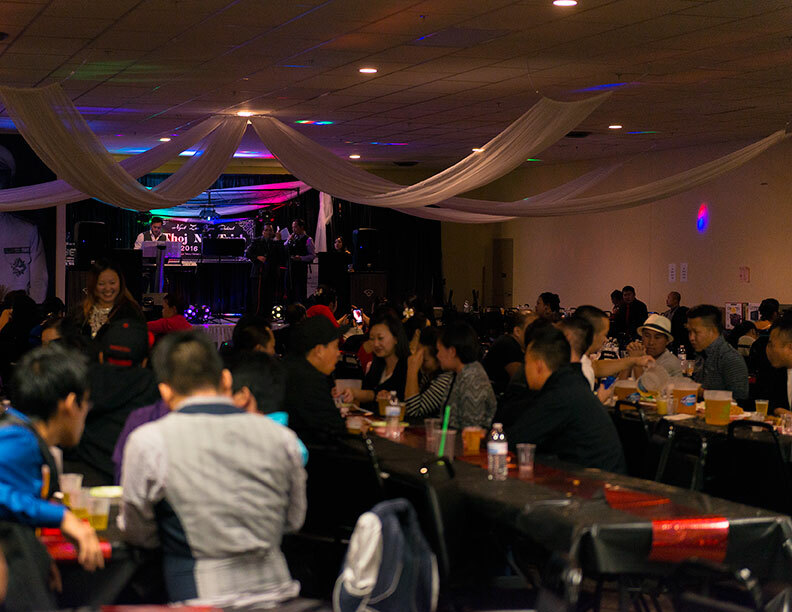 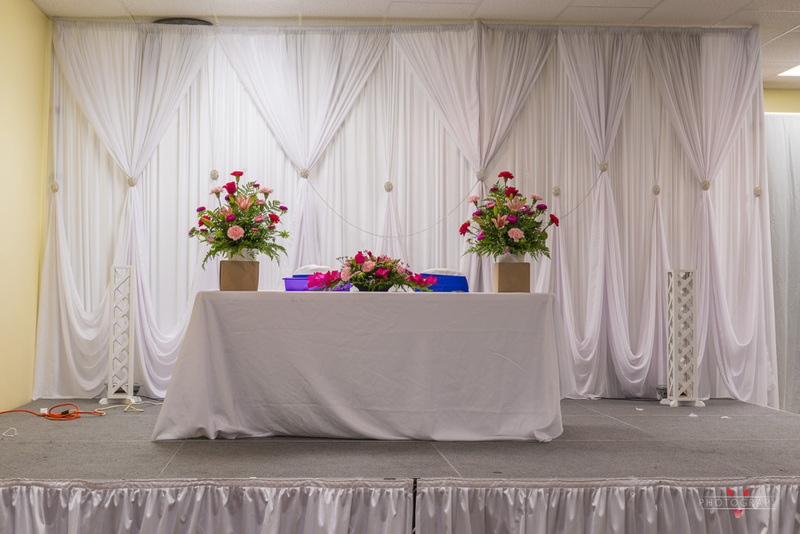 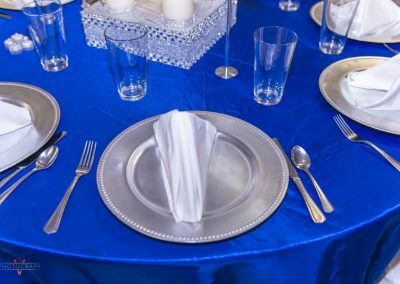 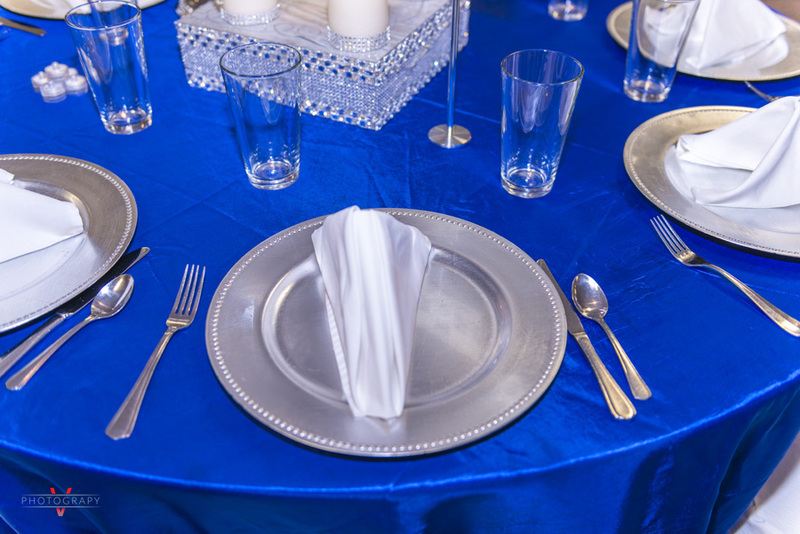 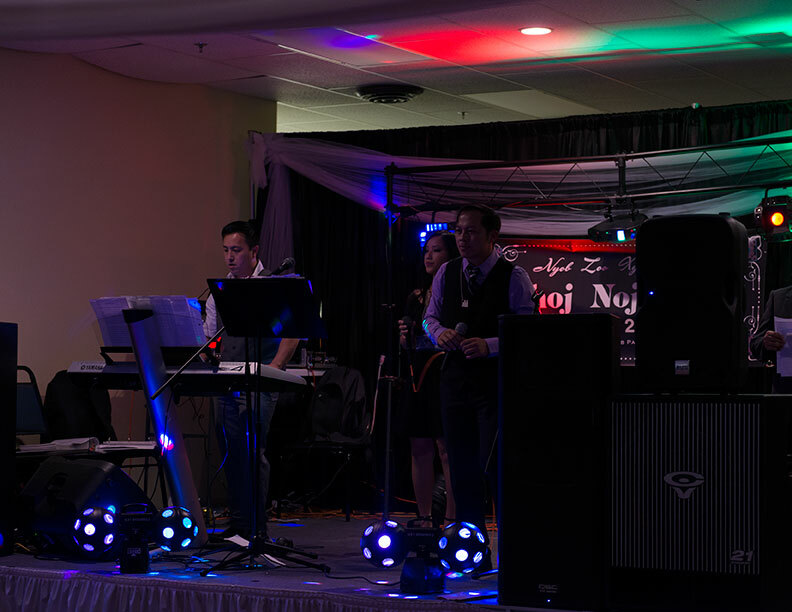 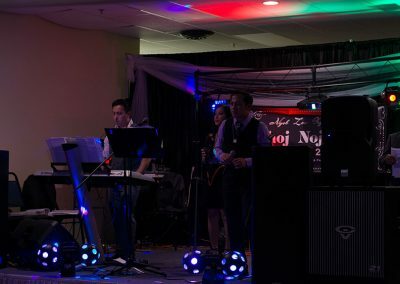 Plan your next event at Long Cheng Marketplace! 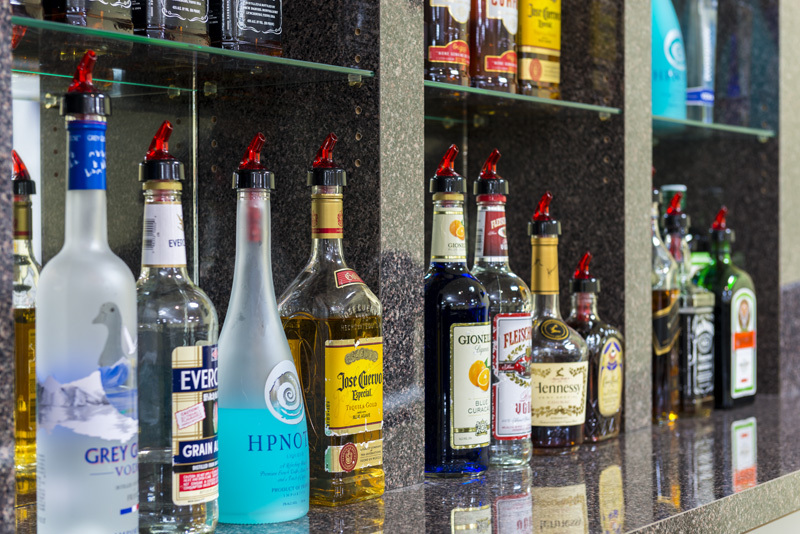 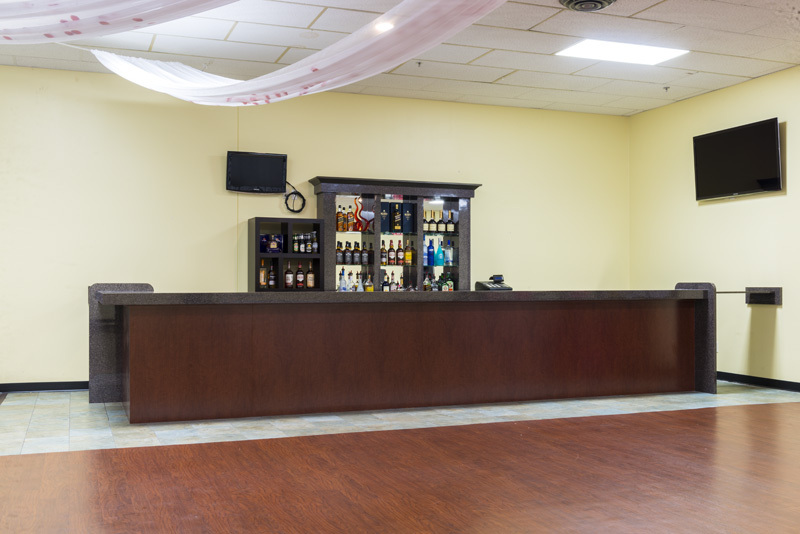 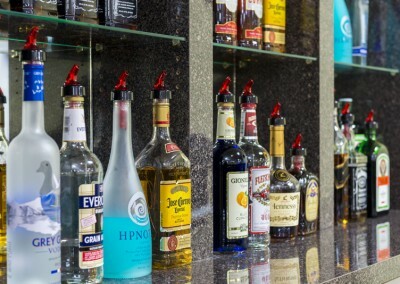 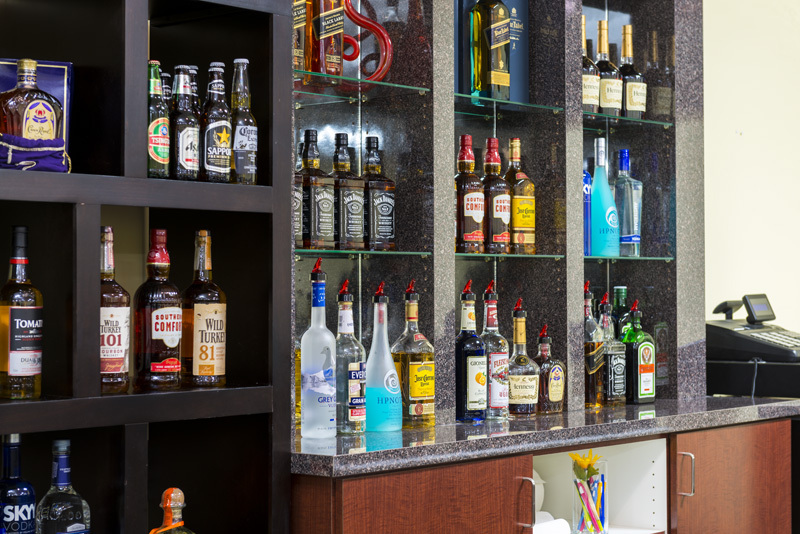 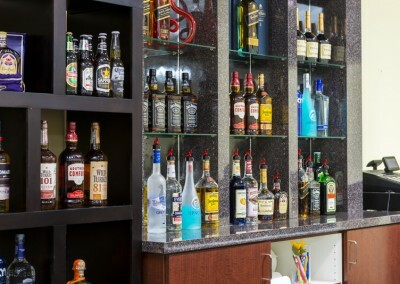 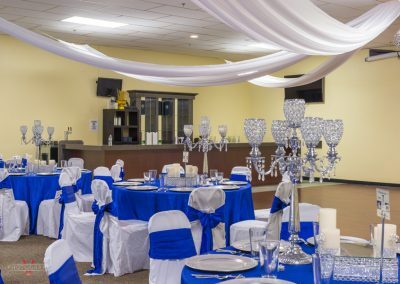 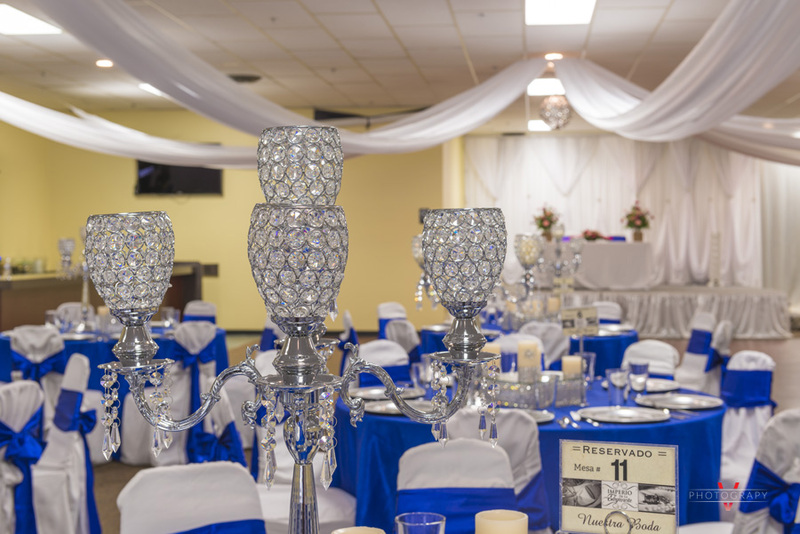 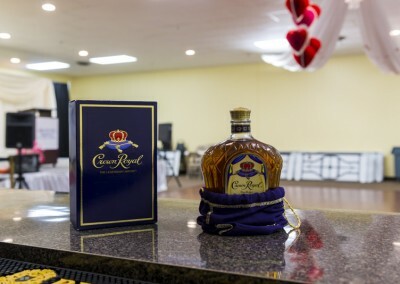 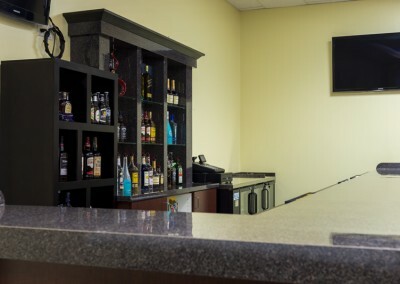 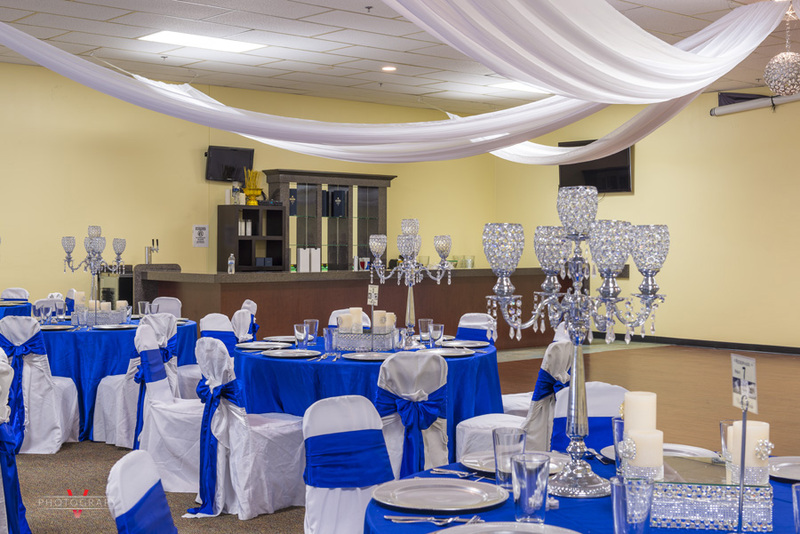 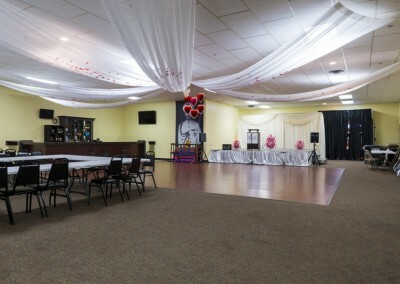 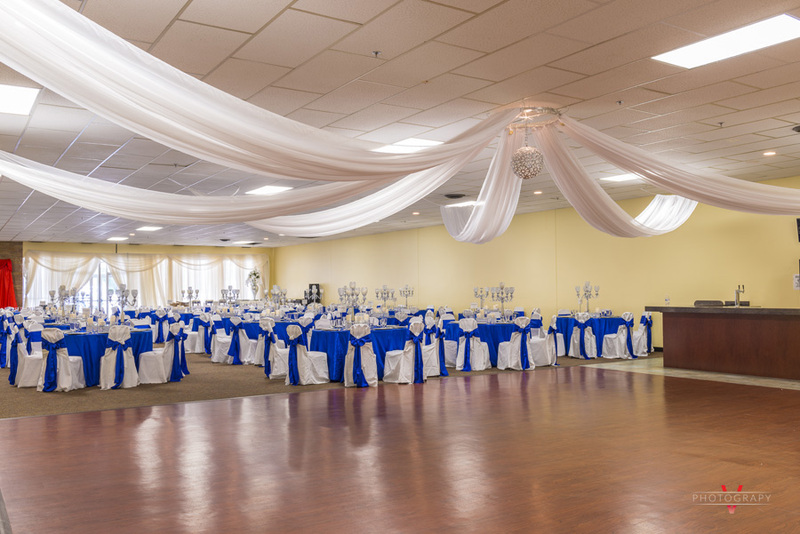 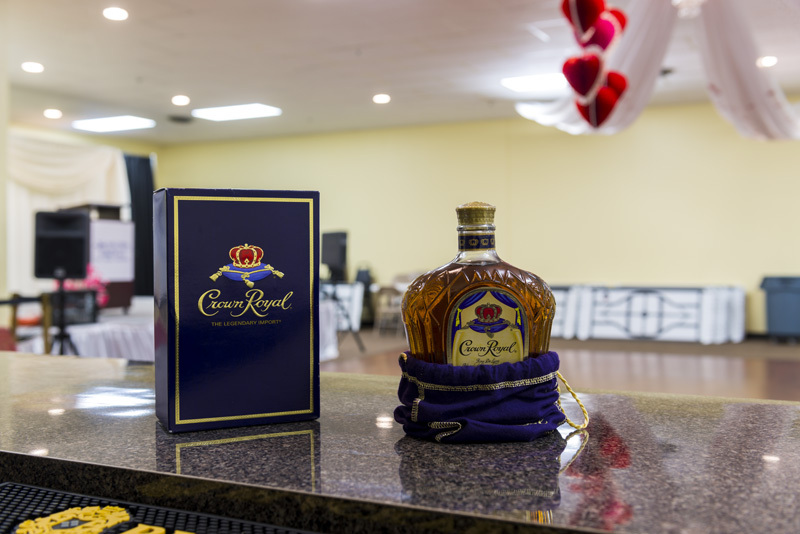 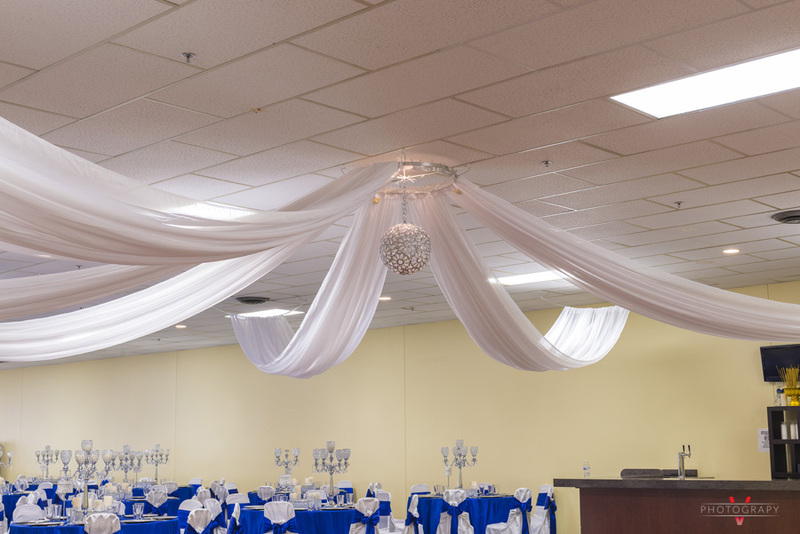 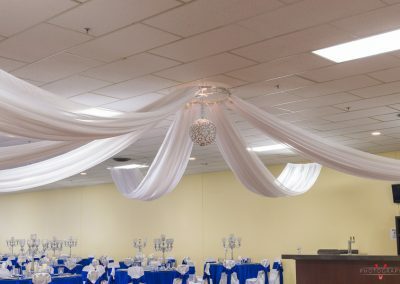 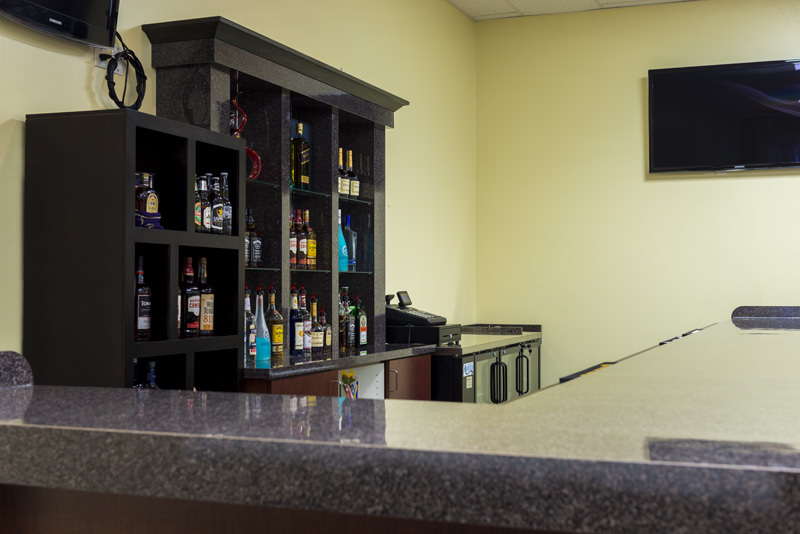 The banquet hall can also be used for large meetings; and we have a full bar as well.